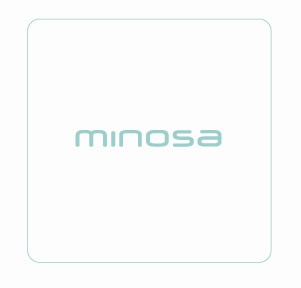 The Art of Bathing by Minosa is an exciting concept created to meet growing consumer demand for high quality, contemporary products befitting the ultimate luxury bathroom experiences. 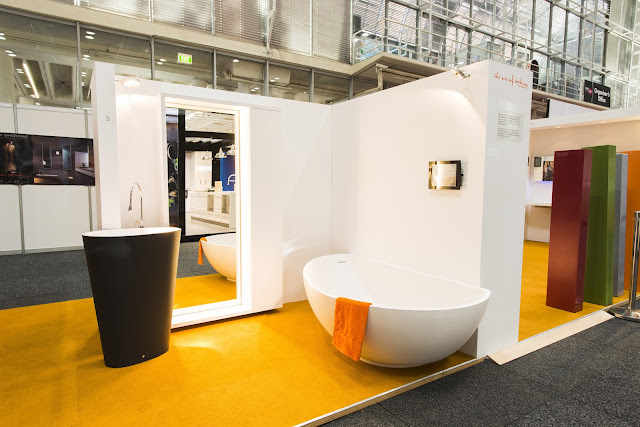 Bathroom product, materials and accessories showcased at The Art of Bathing by Minosa have been selected to delight the senses and curated to offer a unique ‘design edge’ to your bathing experience. 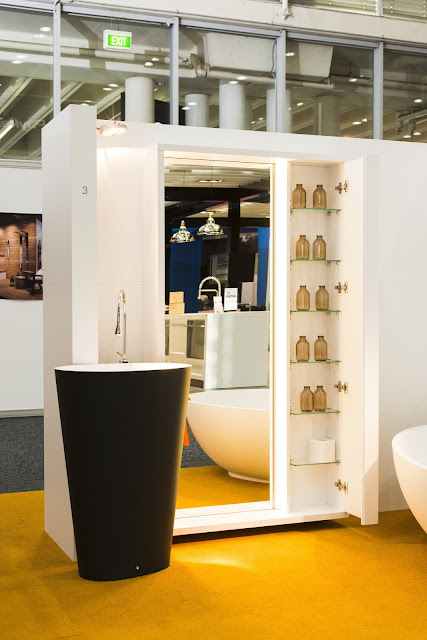 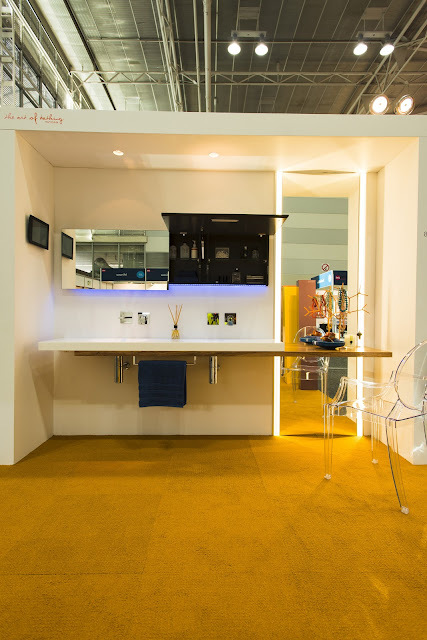 Founded by multi award winning bathroom design studio Minosa, The Art of Bathing has been conceptualised to allow collaborations between a wide range of international brands to offer a sophisticated and bespoke display opportunities similar to those seen at international trade exhibitions but lacking in the Australian landscape. The creative vision for the The Art of Bathing by Minosa is to facilitate an evolving gallery landscape that will continually bring new ideas to life and create a playful sense of anticipation to the bathroom design industry. 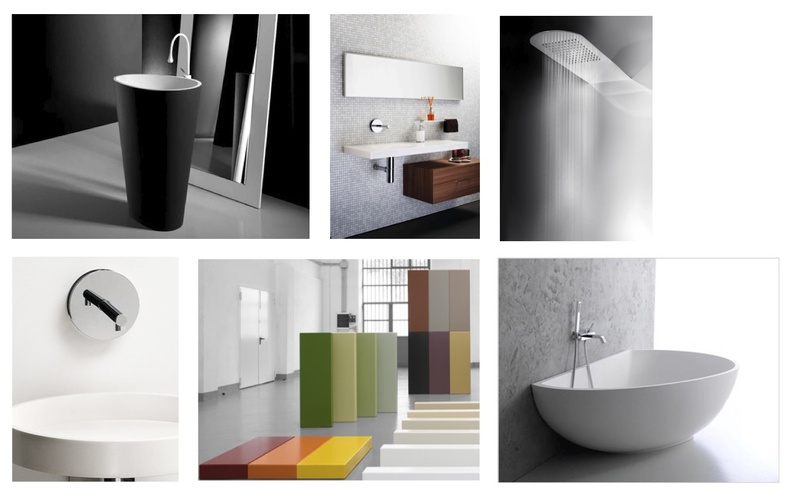 If you are looking for cutting-edge design, for something that brings a point of difference to your bathroom – The Art of Bathing by Minosa – is the place you’ll find it! 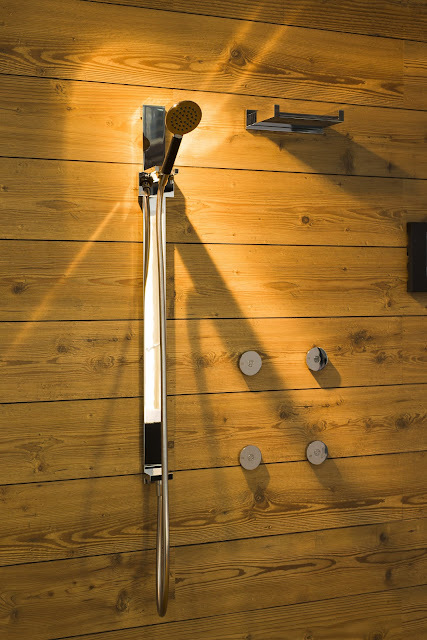 Private Wellness by Gessi will feature the new collection of refined shower heads that will turn the shower into a piece of art and your space into a day spa! 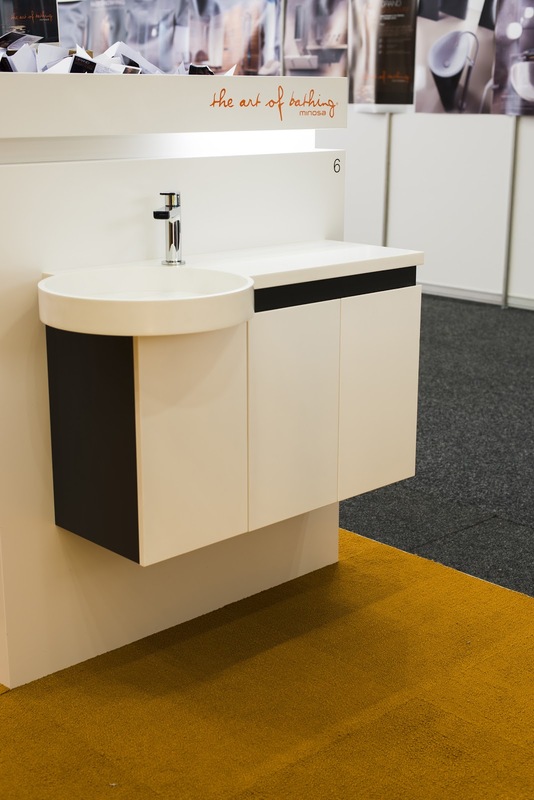 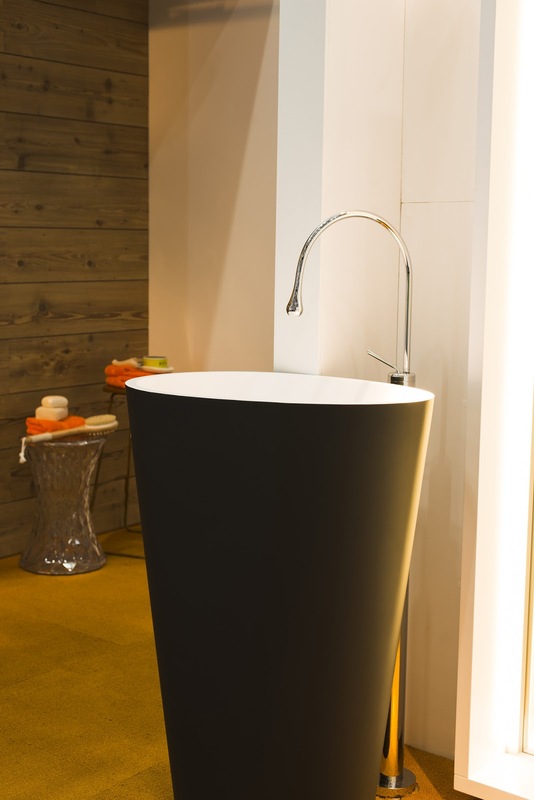 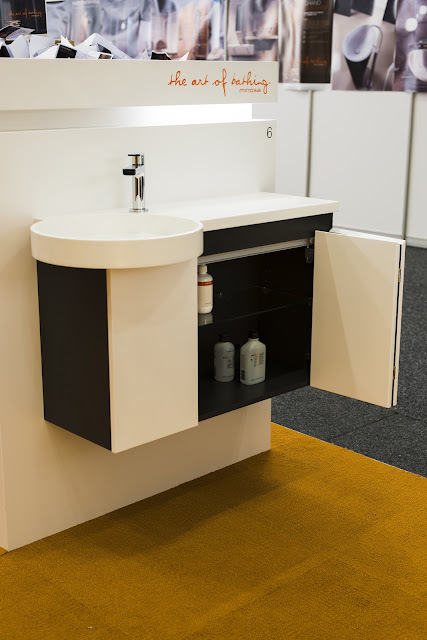 Introduces the all new Body freestanding washbasin and the Vanity back to wall bath proving that geometry in bathroom design can influence emotion and therefore can improve well being. 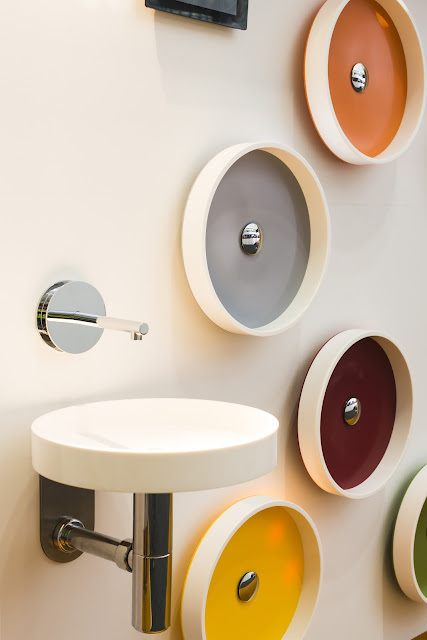 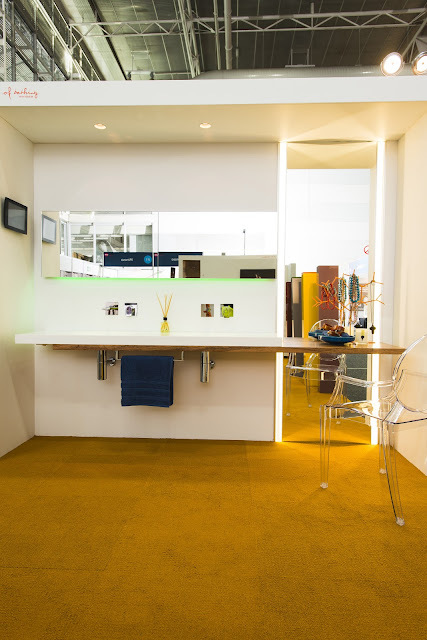 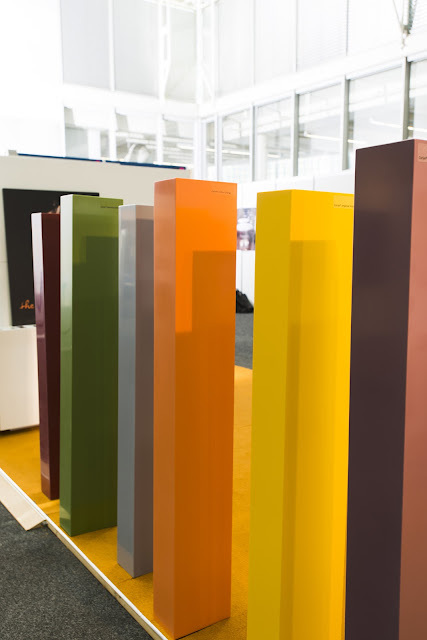 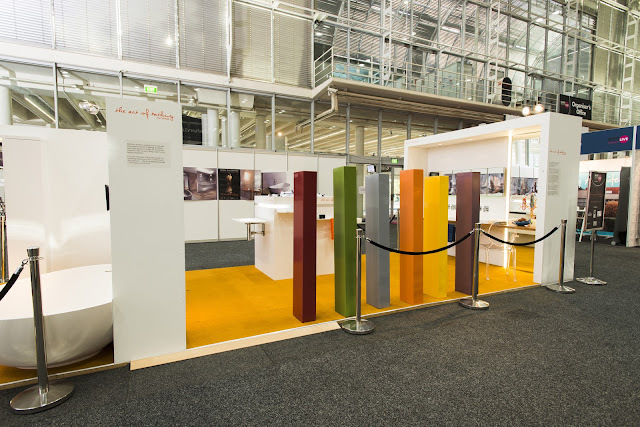 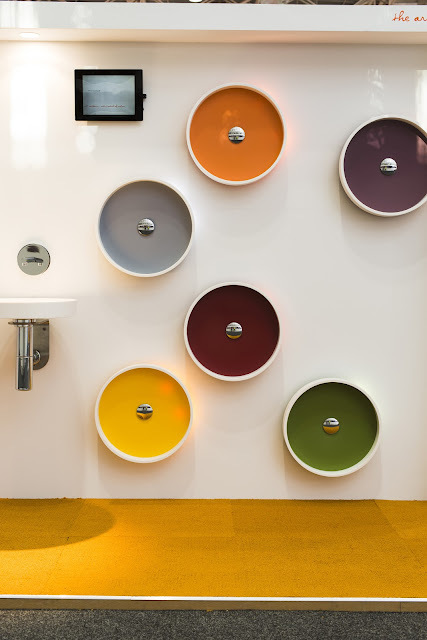 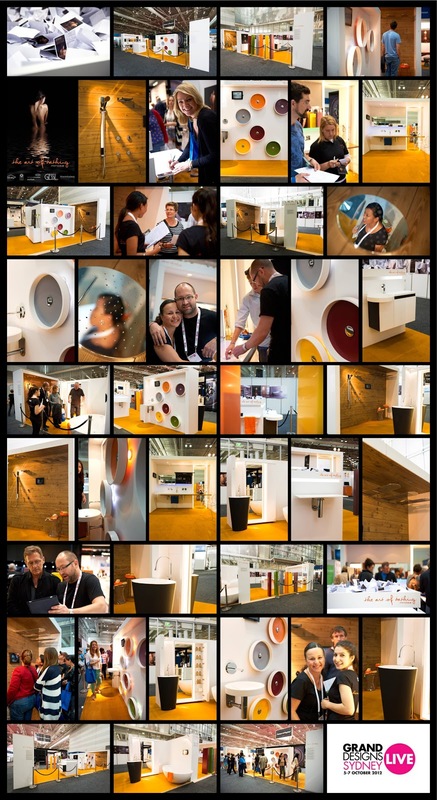 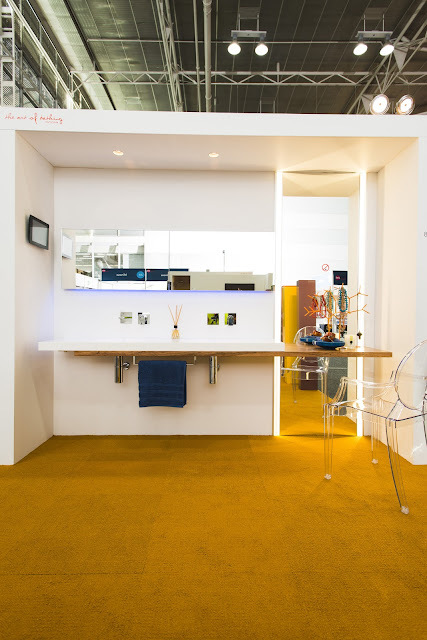 Since its pioneering invention, an evolving and original colour palette has been a dynamic theme in the story of DuPont™ Corian® high-tech surface. 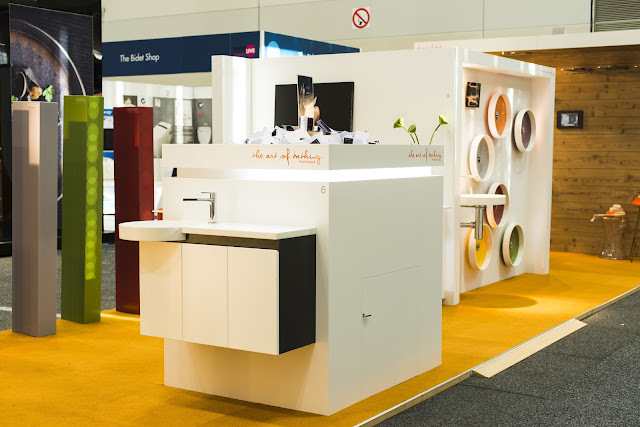 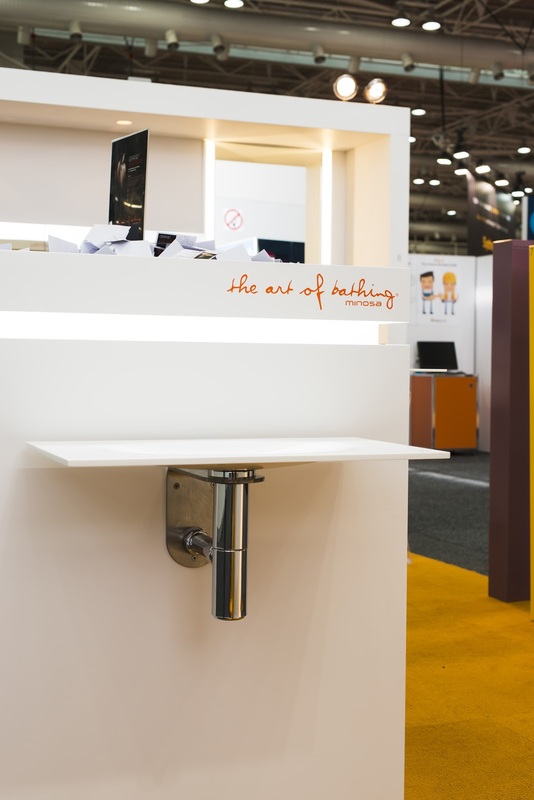 Now this carefully researched offering has been once again significantly refined, as part of the inspired re-thinking that keeps DuPont™ Corian® at the leading edge of surface design. 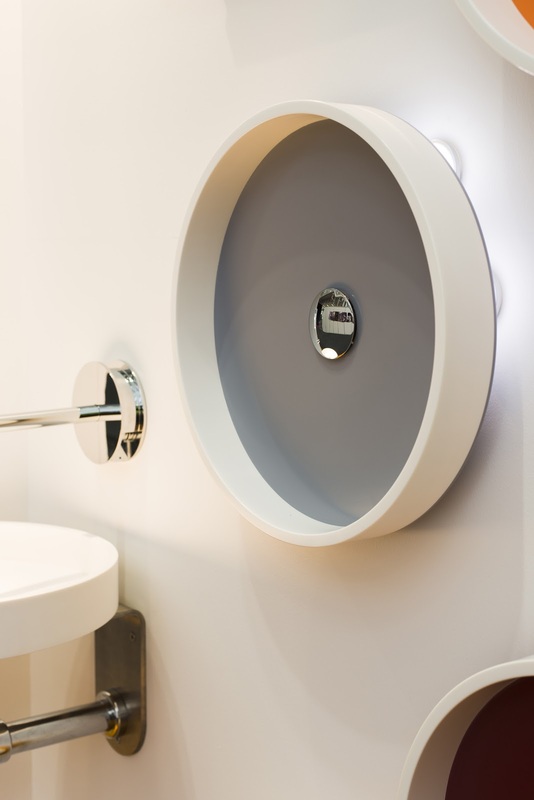 Latitude’s unique design is stunning in its simplicity and function. 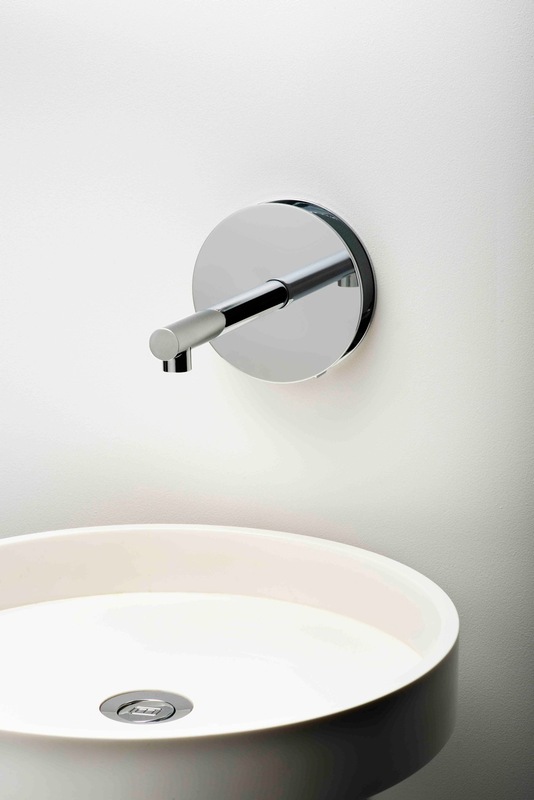 Latitude features a central spout, which provides an axis around which the body of the tap sits. 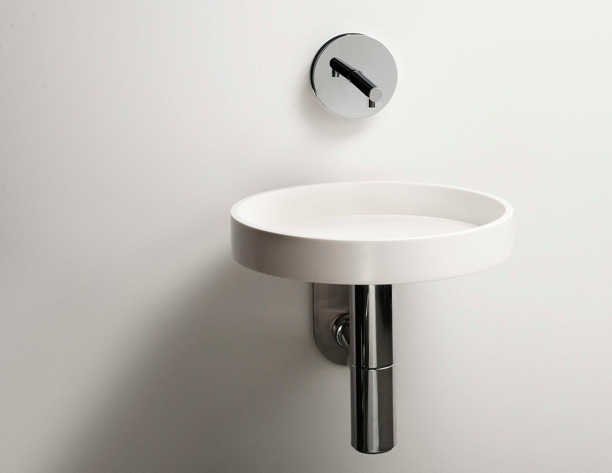 This minimal circular design contains ceramic valves, which allow for intuitive fingertip temperature and flow control via concealed levers. 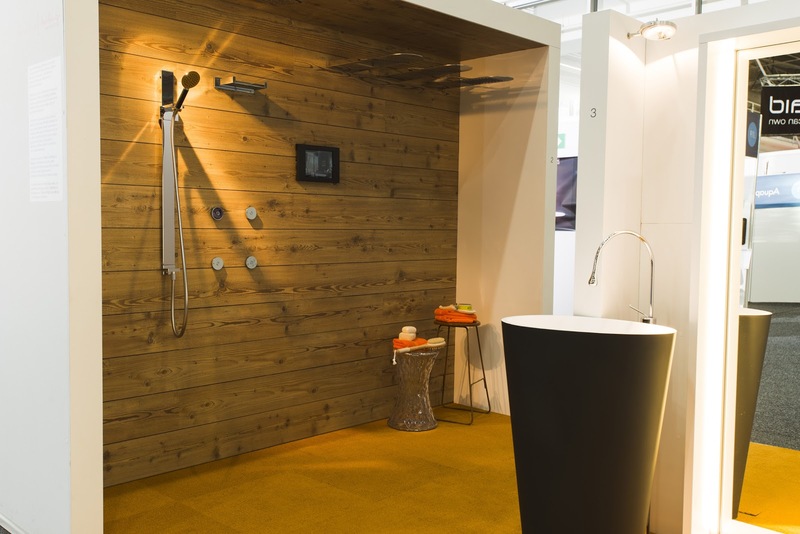 The bathing revolution is coming!